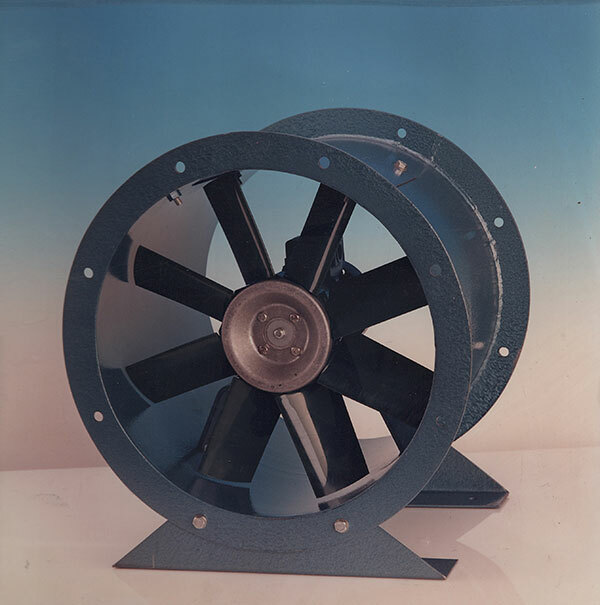 Plate Mounted Axial fans are designed for Clean Air Supply and extraction of poor quality air. 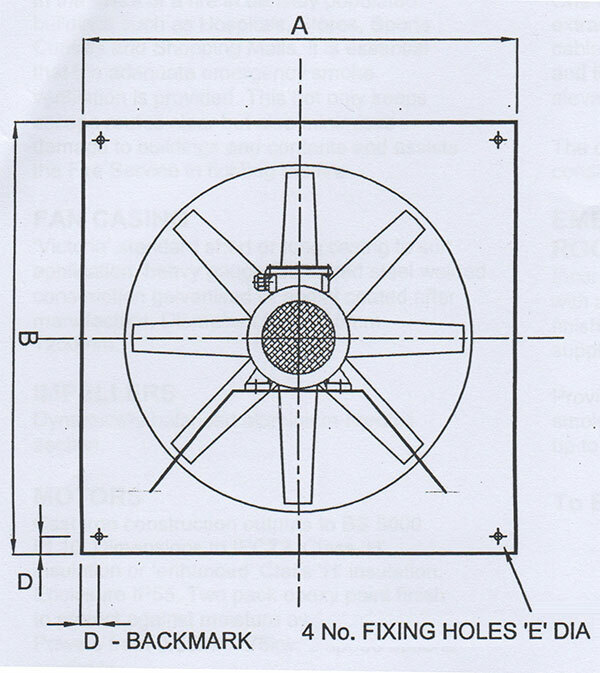 By adding a vertical jet or low profile cowl, these fans serve as effective roof extract units. See Cowel options. 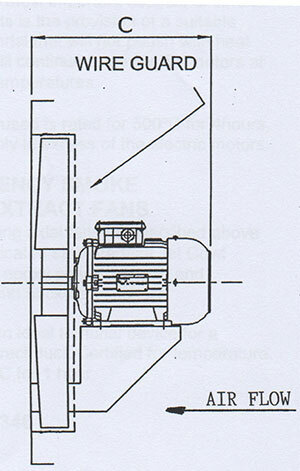 Wall or roof mounting where ducting is not required. Note:1. 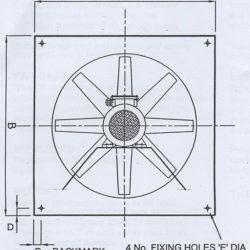 This type of fan can be fitted beneath in LOW PROFILE or VERTICAL JET ROOF COWL as supplied by Victoria Fans. 2. 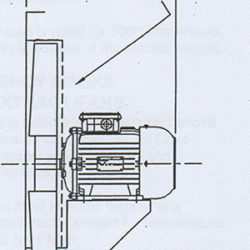 The fans may only be operated when installed as intended and when safety is ensured.